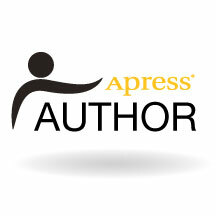 I am officially an author for Apress Publishing. My first video series was released today on writing a T-SQL SELECT statement. This is a series of 12 videos totaling 48 minutes and will be the first of several videos on writing T-SQL code. You can check out the series here. 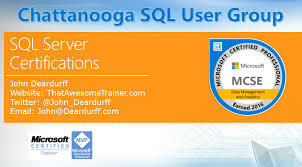 Be the first to comment on "New SQL Video Series"